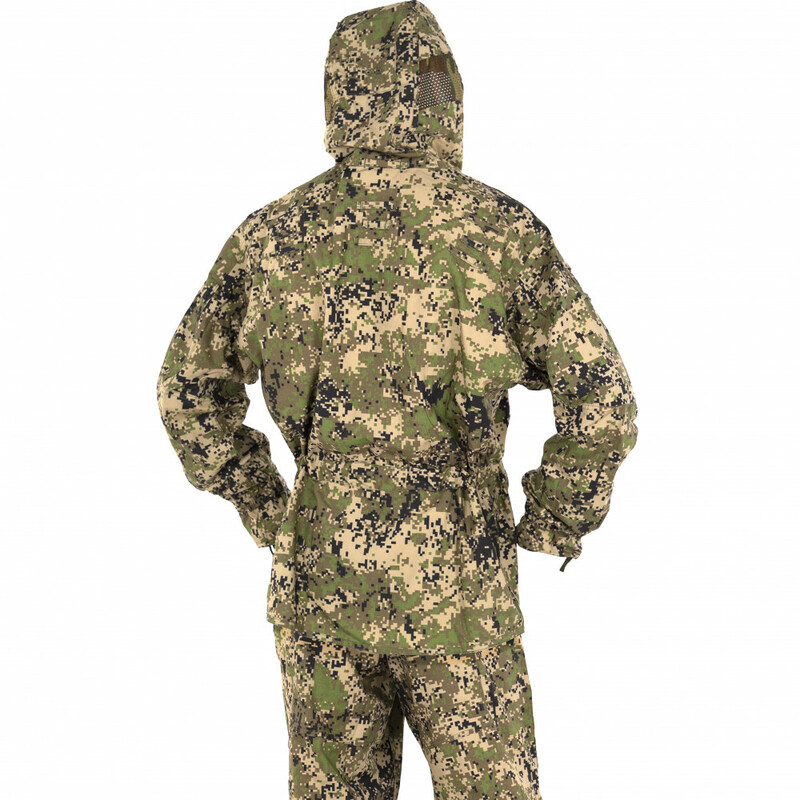 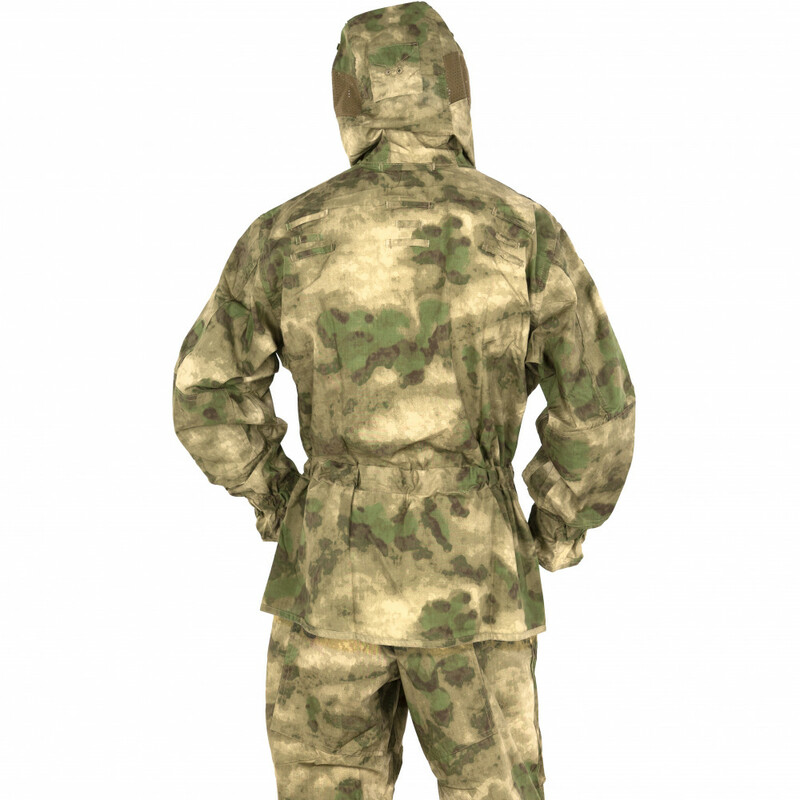 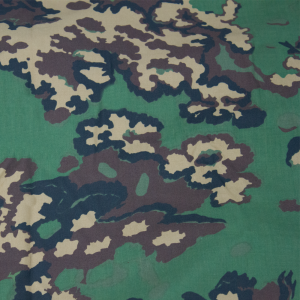 Summer camouflage suit turnout "Partizan"
Shipping: From $33 registered ground mail with track number. 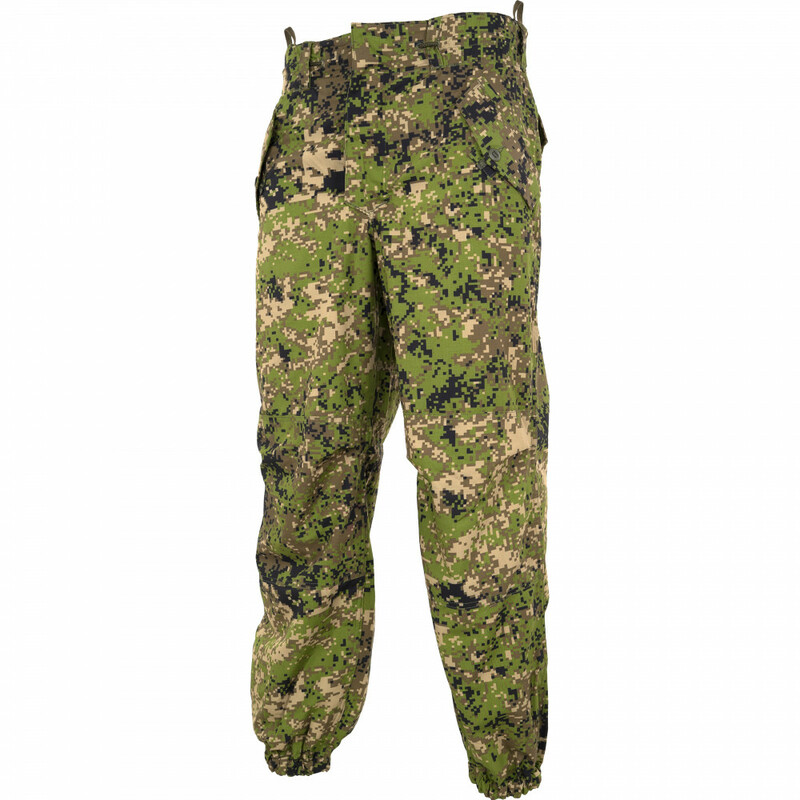 Choose your size:	 What size i need? 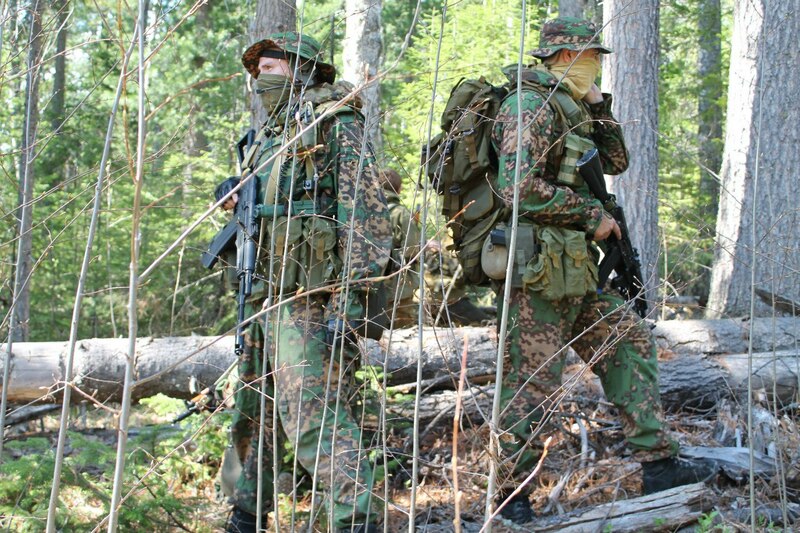 Choose your height: What size i need? 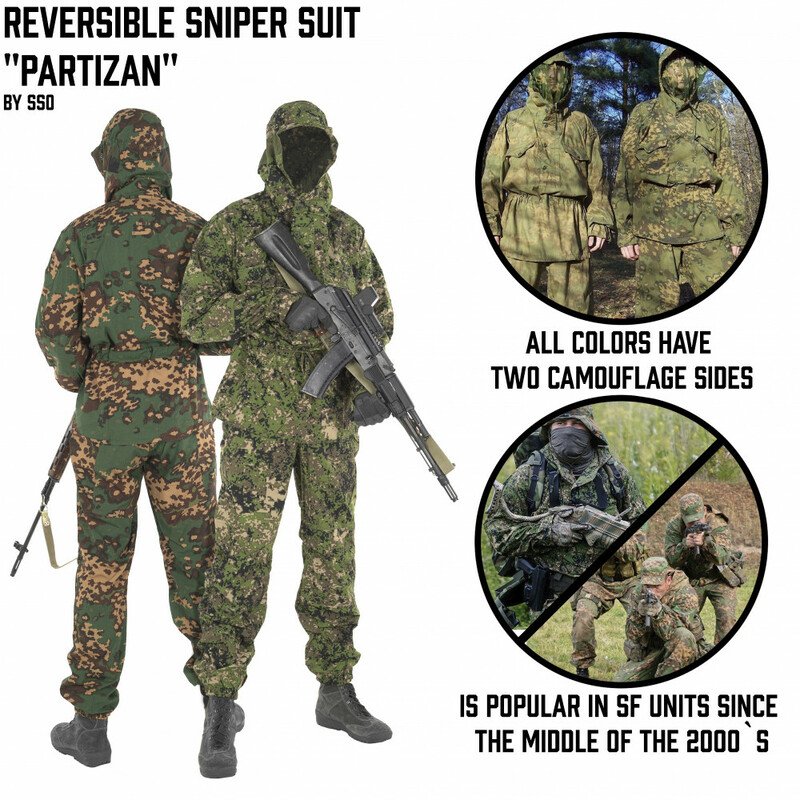 Partizan suit was created as camo suit for special force, and used from end of 90-x till now days. 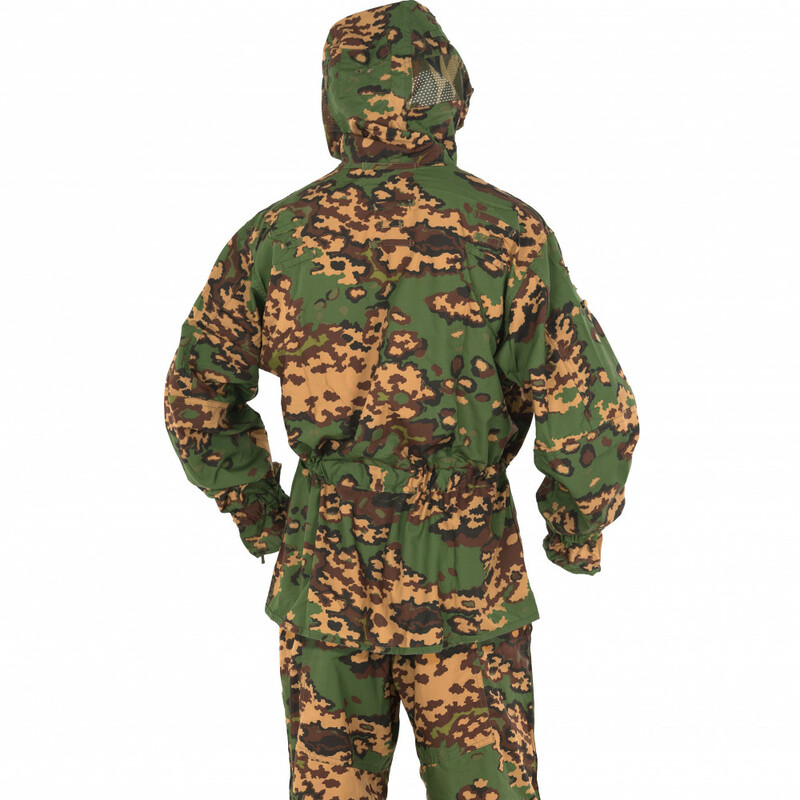 It's very popular suit. 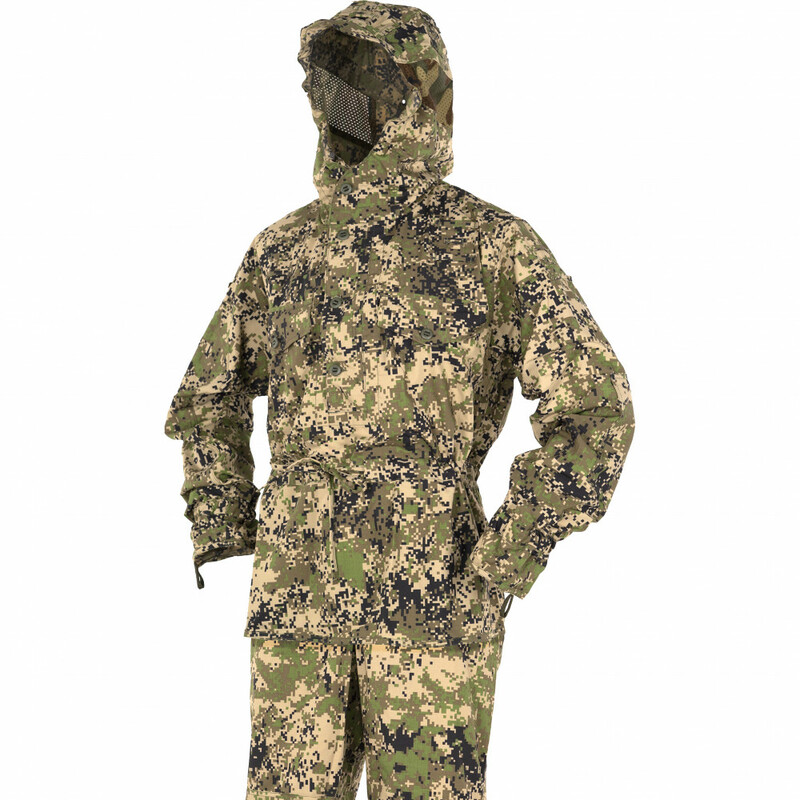 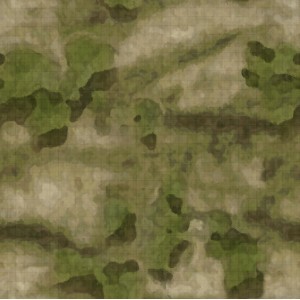 Made from expansive materials, it's best quality camo suit ever. 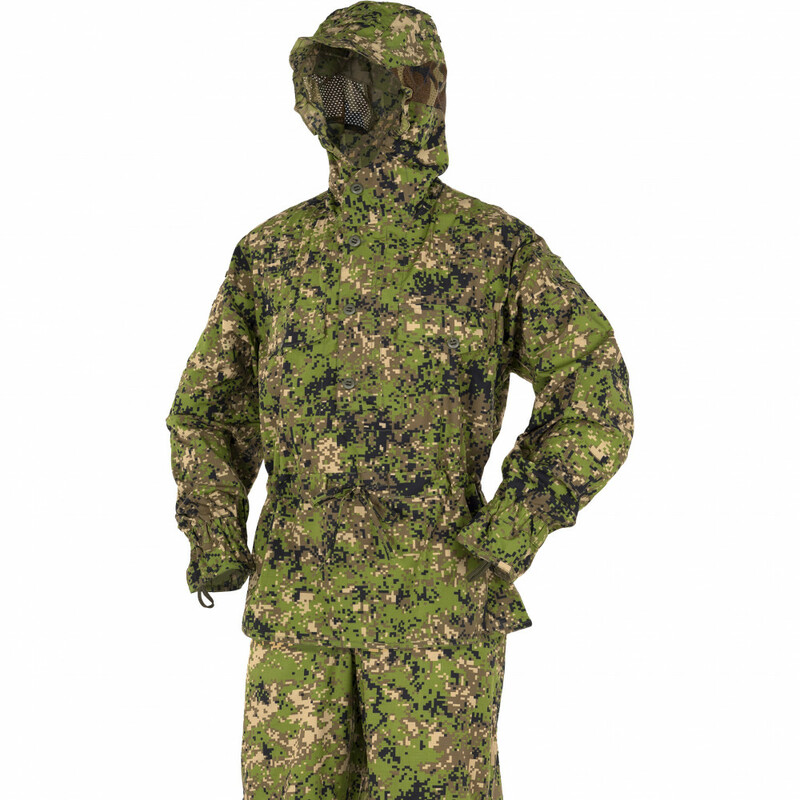 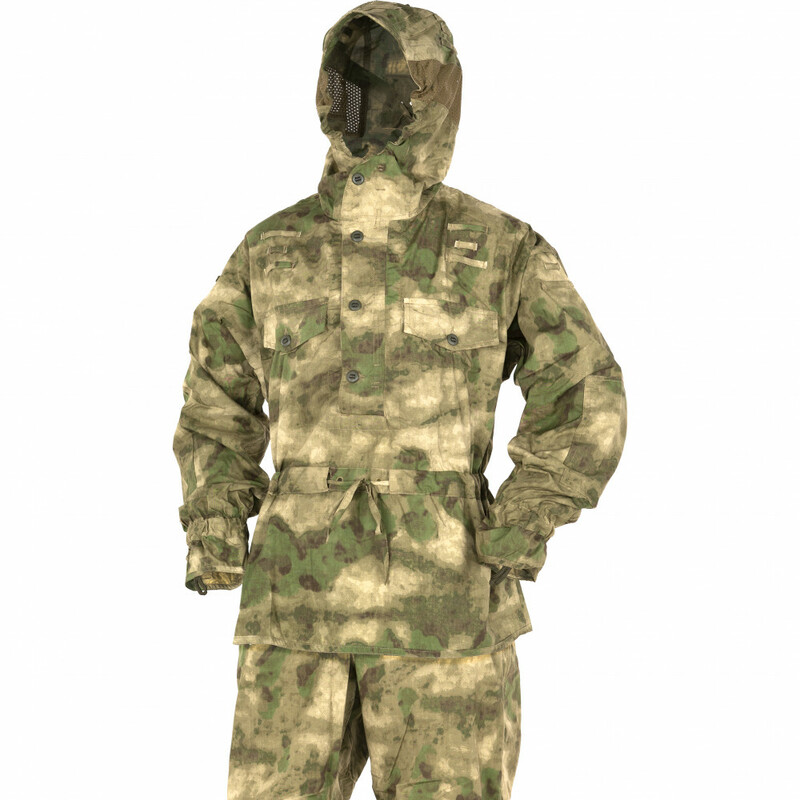 Come with mosquito net, and hood, that will increase camo quality of this suit, and provide additional protection against wind and rain. 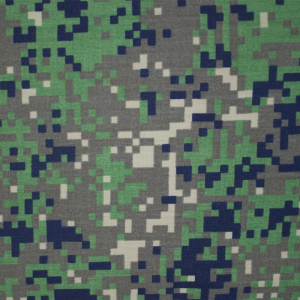 Come in small fabric bag for easy transportation. 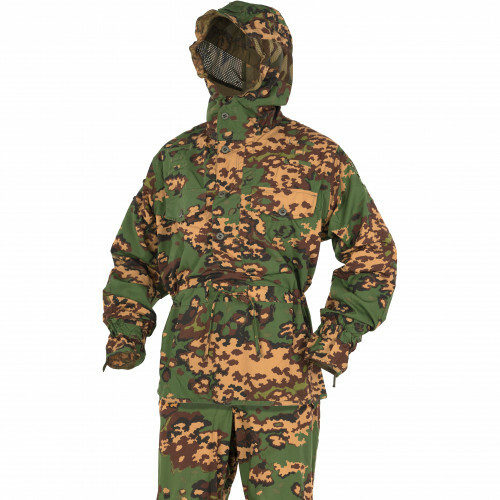 The suit is very light,convinient and you won`t feel hot due to the high-quality and well breathable fabric. 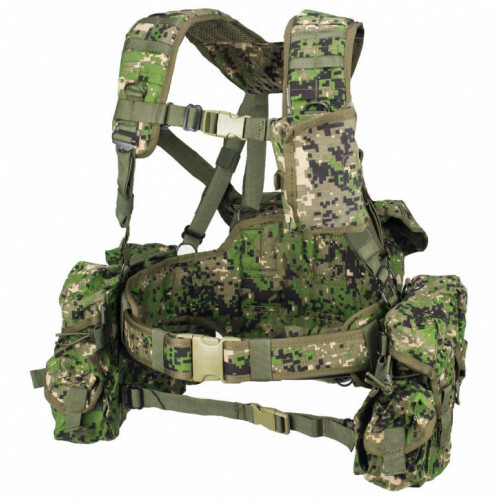 The main activity of the company is to develop the production and manufacture of special military and police equipment, field shape and high level of quality equipment, the relevant professional standards. 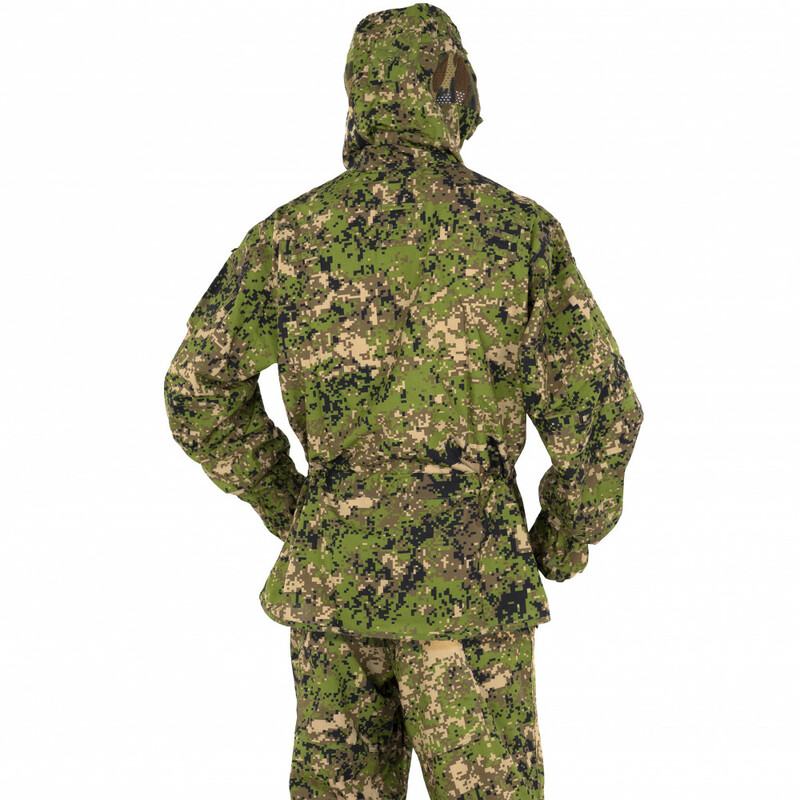 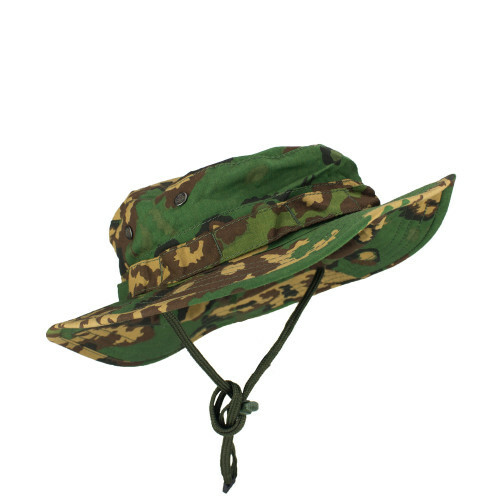 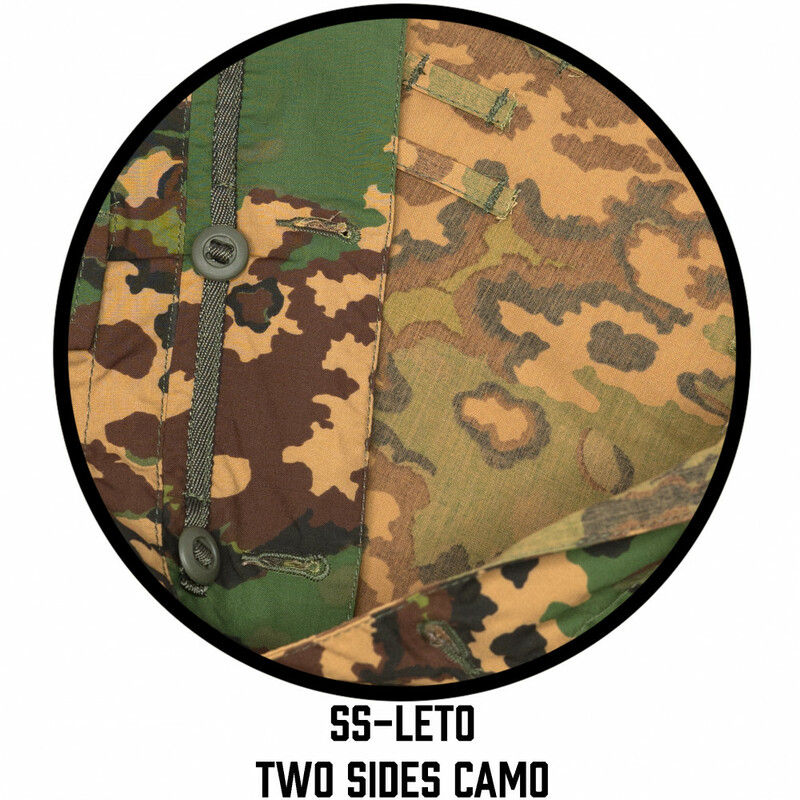 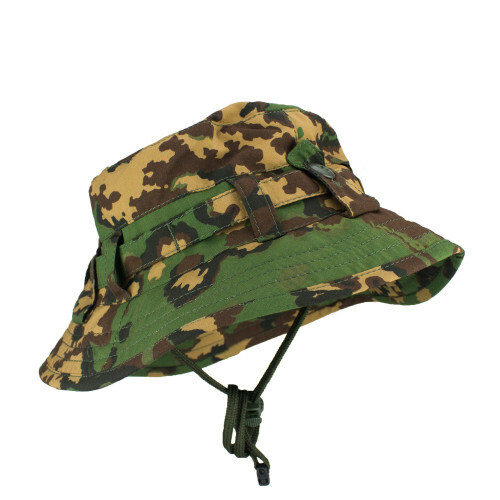 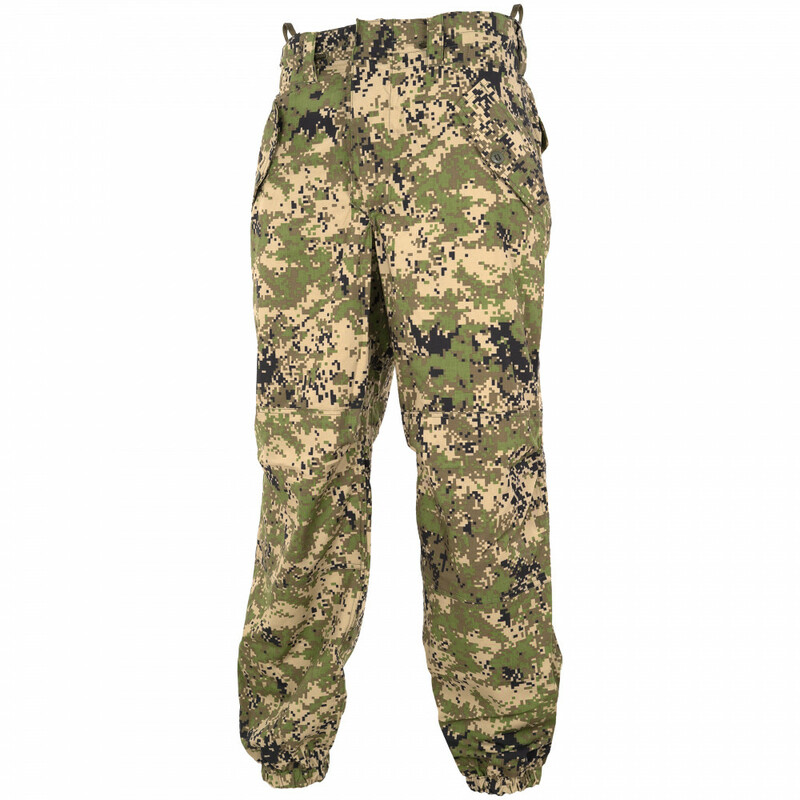 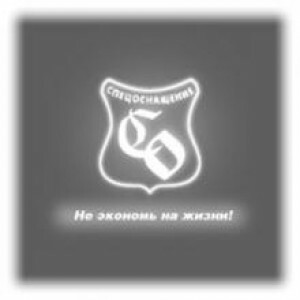 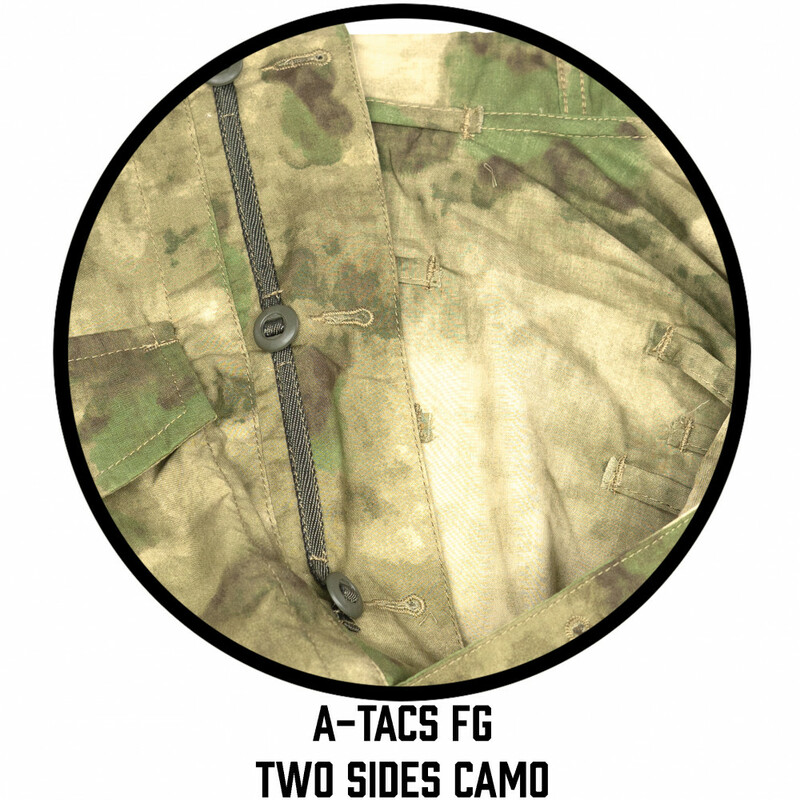 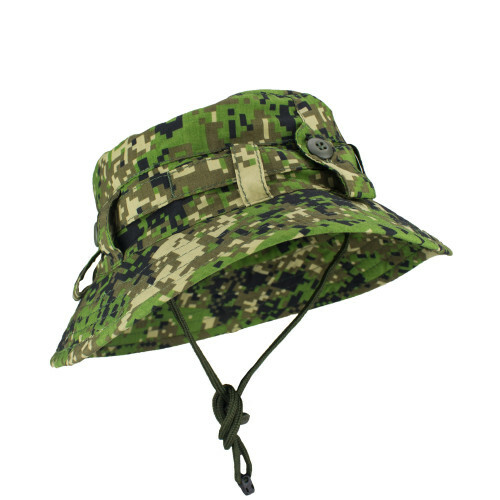 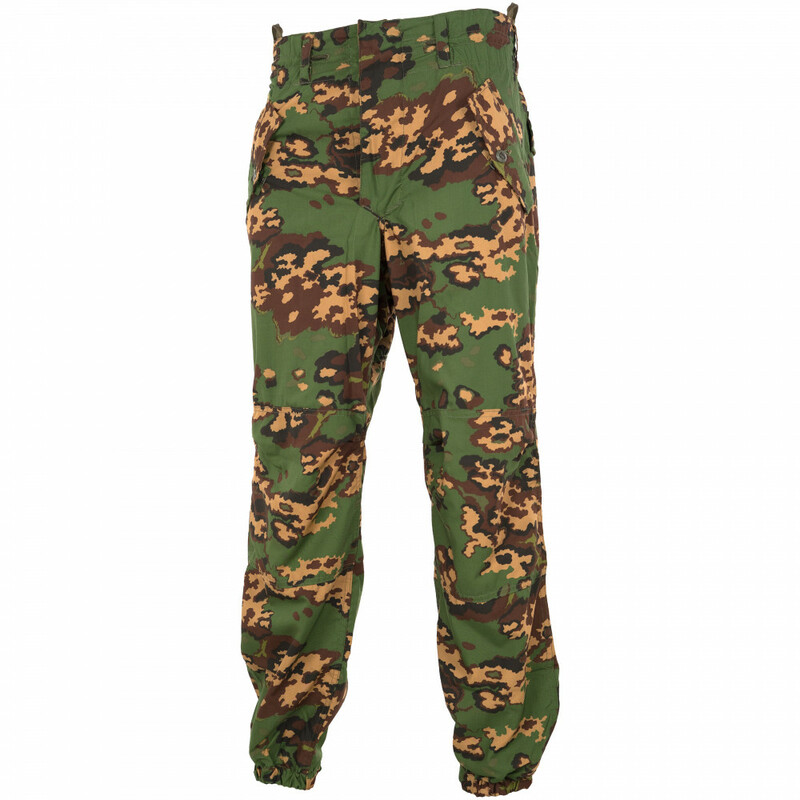 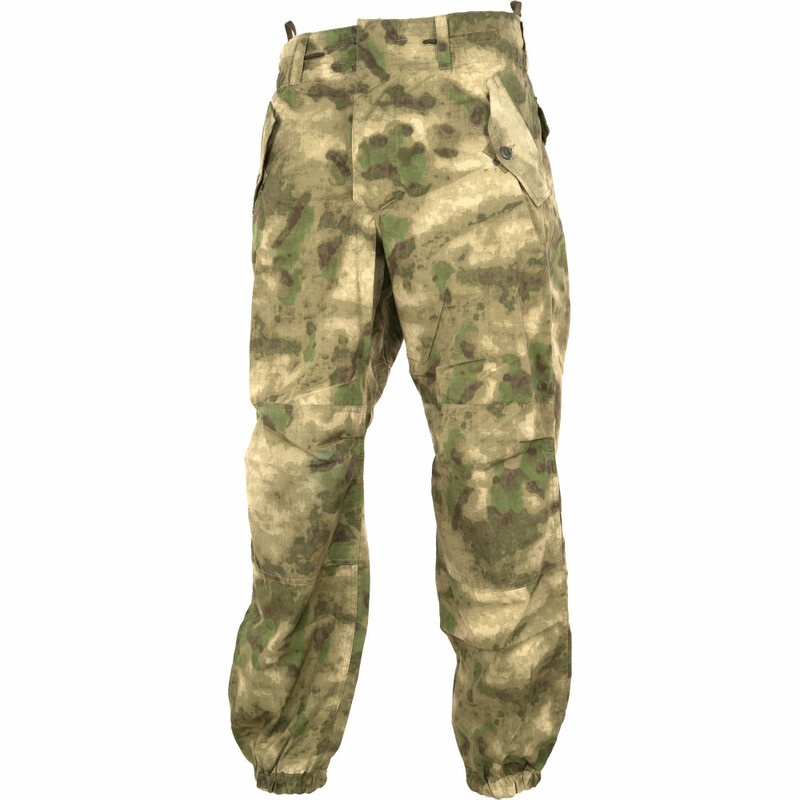 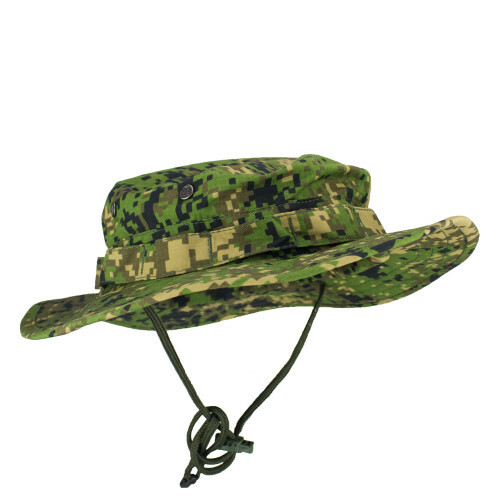 The company produces and sells various types of military and special backpacks, tactical handling systems, mountain, summer and winter wild costumes, camouflage and sniper kits shaggy type of headgear, knitted and woolen knitwear, underwear, sleeping bags and tents, miscellaneous items military items. 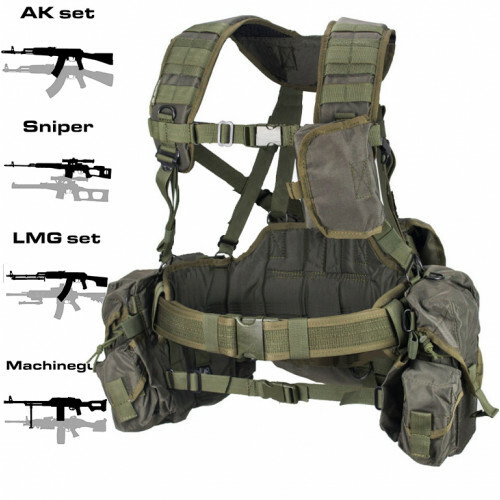 The company manufactures holsters, pouches of high-strength synthetic materials and skin for different types of weapons, armory haberdashery. 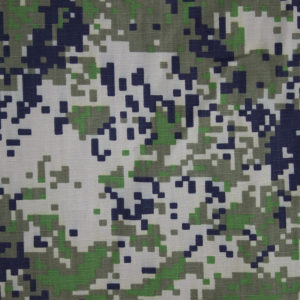 The company is closely monitoring the quality of products, carries out constant testing and field testing of production destination, performs modification of gear and equipment in accordance with the characteristics in different conditions of use. 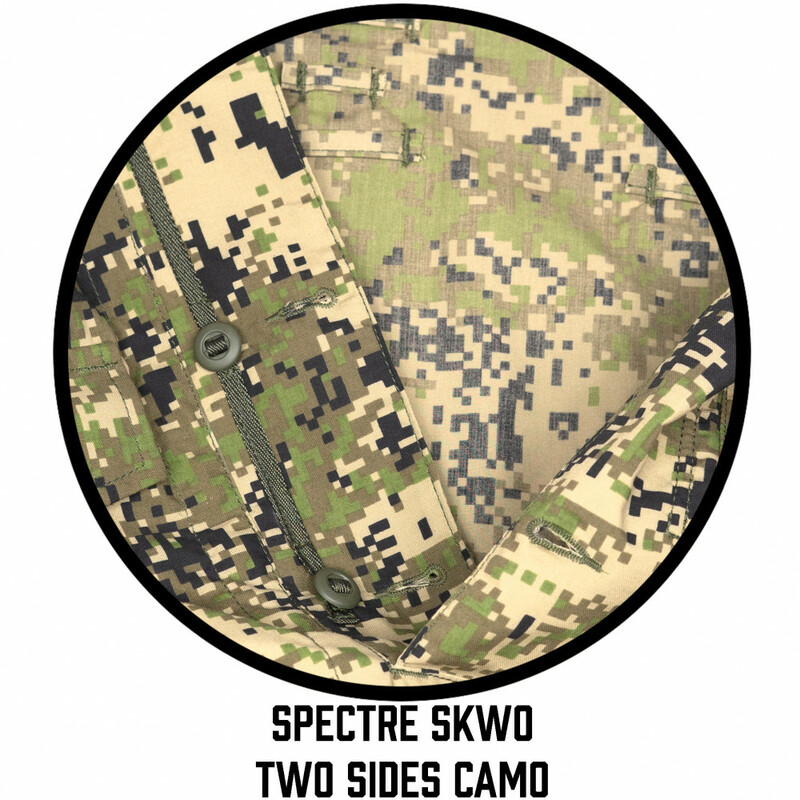 Durable, user-friendly and one of the most famous systems and Russian SOF operators gear elements in..
Panama MDL is own invention of SSO. 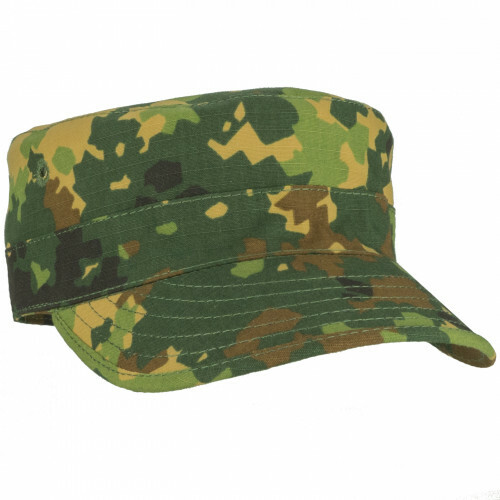 It's Russian Style Panama, which was used from middle 90-x and s..
Cap "US" is US type of caps, but main feature of this cap is material. 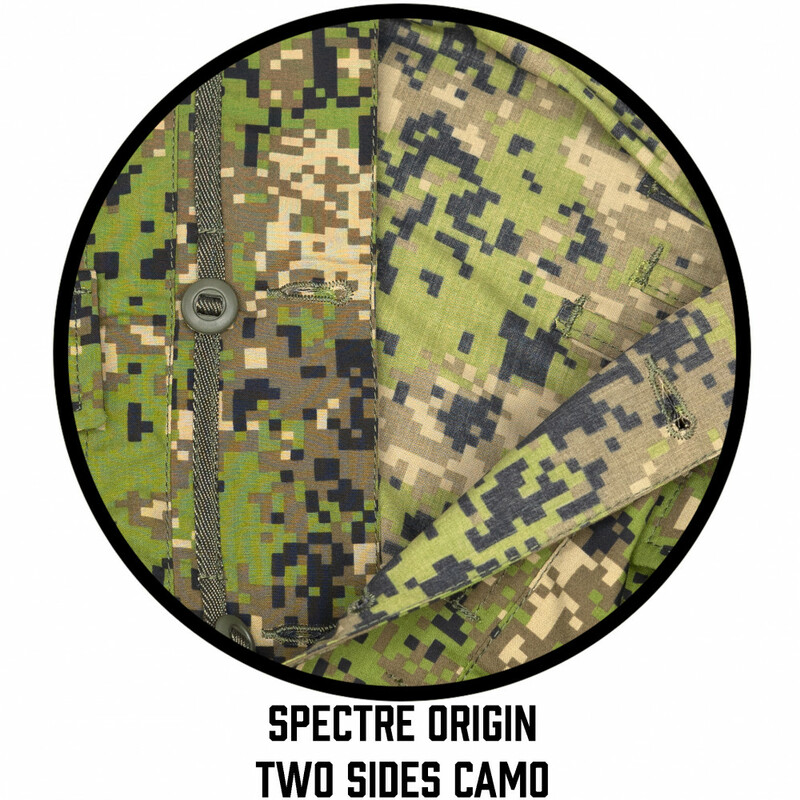 SSO one of the few companies ..
Panama US was analog of American Panamas used during many wars. 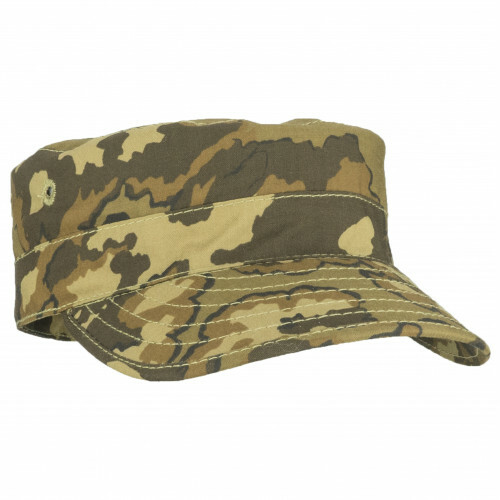 Nice, light, and with narrow visor, ..